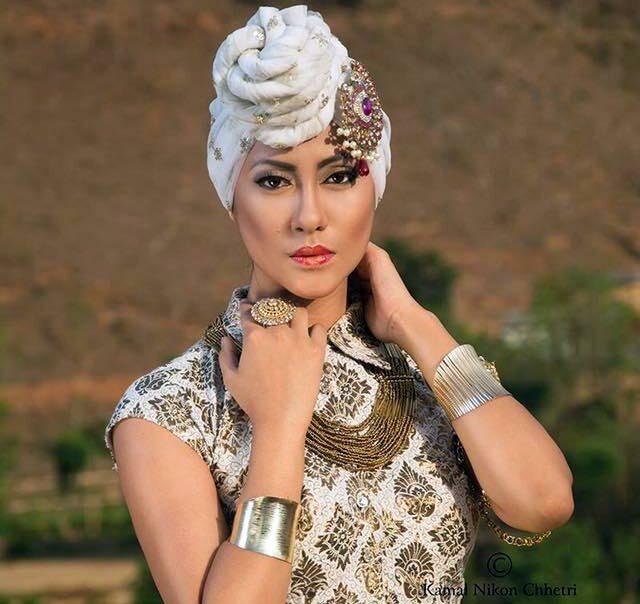 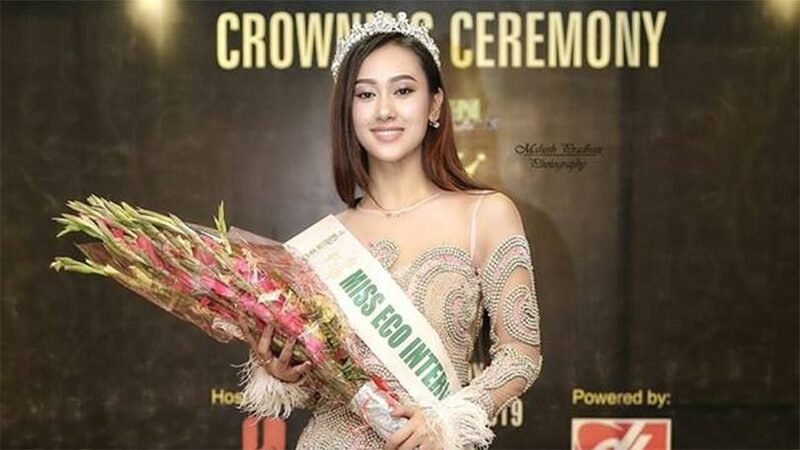 Muna Gauchan, a noted model who was been chosen as an official delegate from Nepal to Miss Eco International 2019 has finished the event being on top 21 among the sixty five delegates from different corners of the globe. 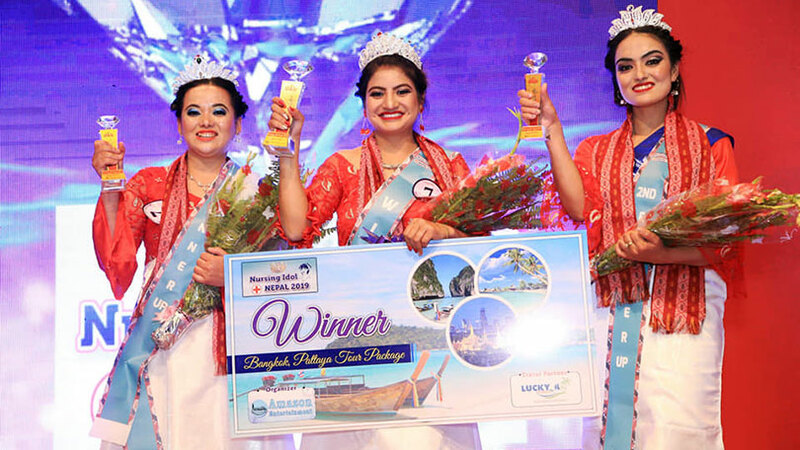 In the competition she also stood in top 15 in the talent showcase. 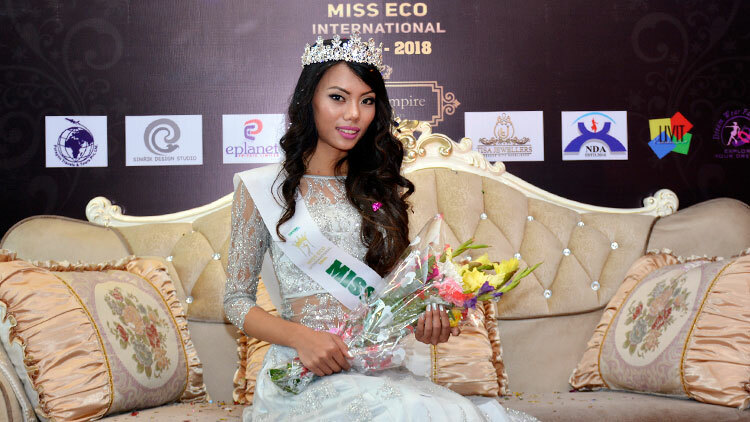 The finale of Miss Eco International 2019 was held at Cairo Opera house, Egypt where Suheyn Cipriani of Peru was crowned as the new queen for the pageant. 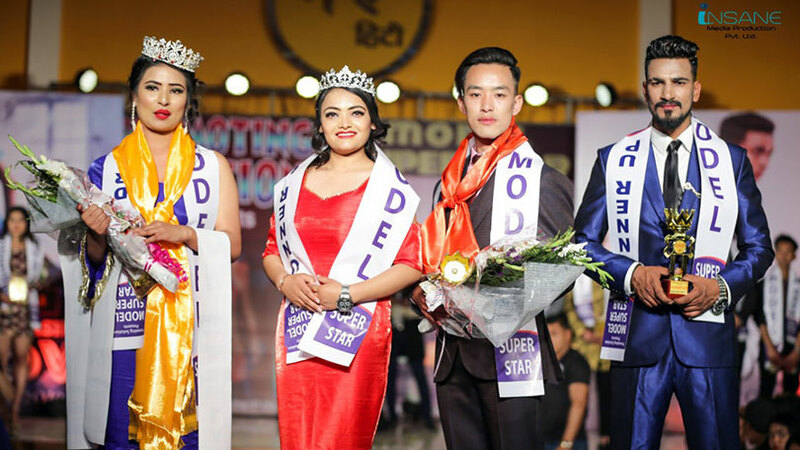 Before joining Miss Eco International 2019, Muna went through orientation and grooming session regarding the participation at international pageant conducted by choreographer Rojin Shakya. 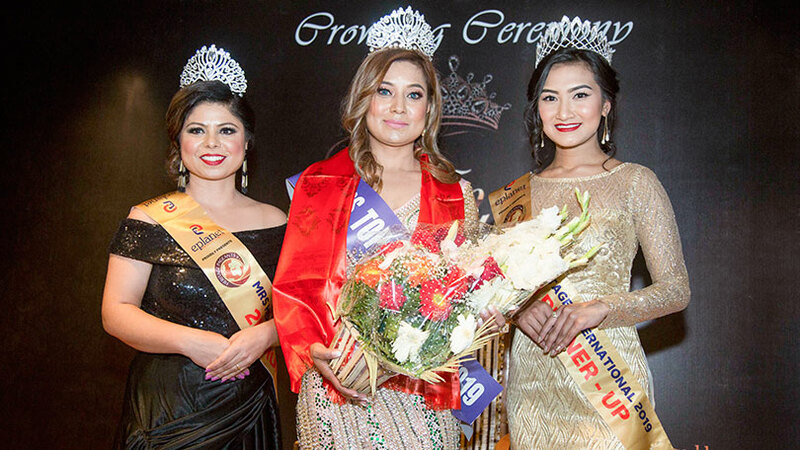 Muna earned the opportunity to represent Nepal at Eco International 2019 after she was been crowned as Miss Eco International Nepal 2019 by Green Arts Media Pvt. 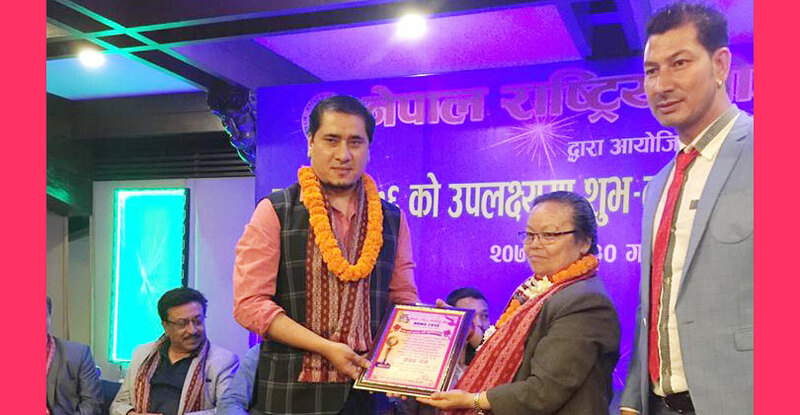 Ltd. the franchise holder organization for the event in Nepal. 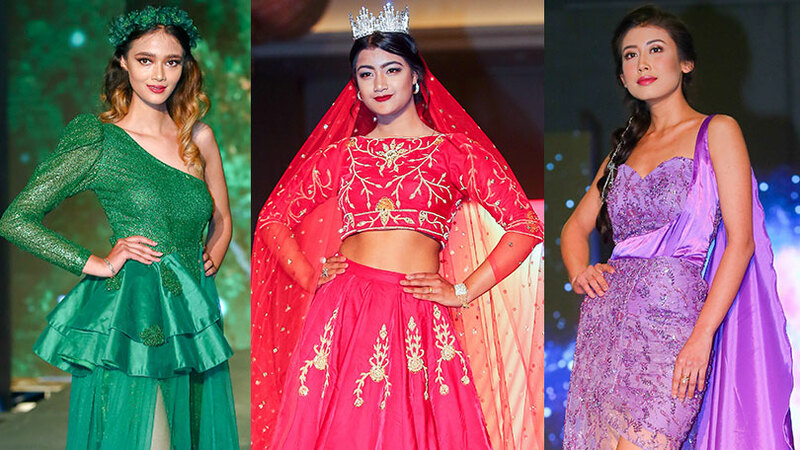 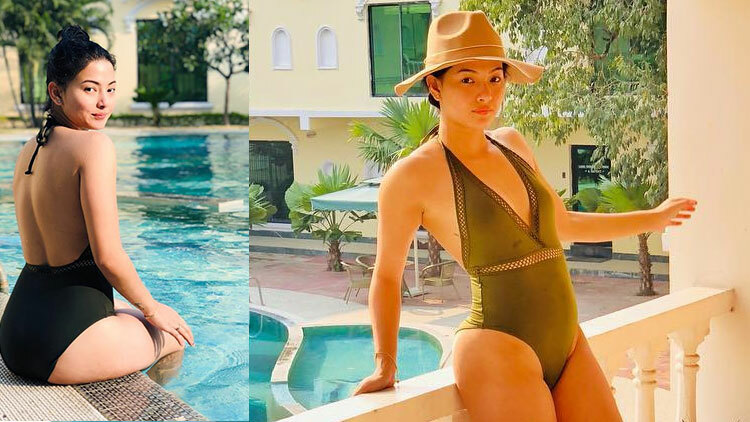 22 years of age Miss Eco International Nepal 2019, Muna Gauchan has walked dozens of times on the fashion runways, acted in number of music videos and been caught in several TV commercials and print commercials. 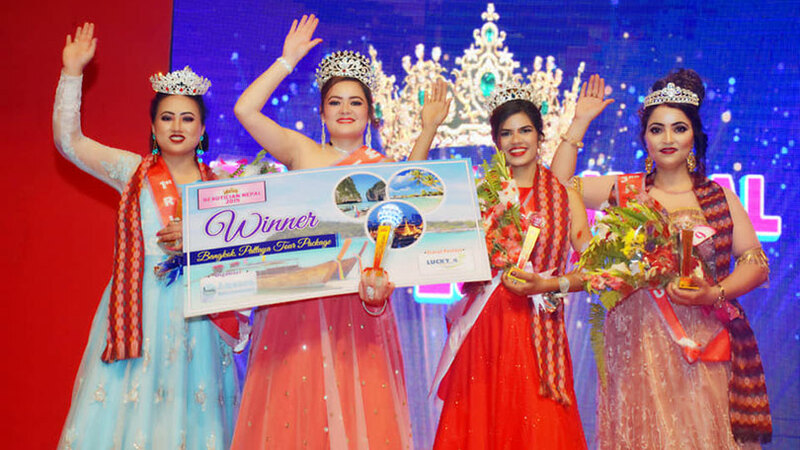 The owner of slim tall figure Muna stands five feet and five inches. 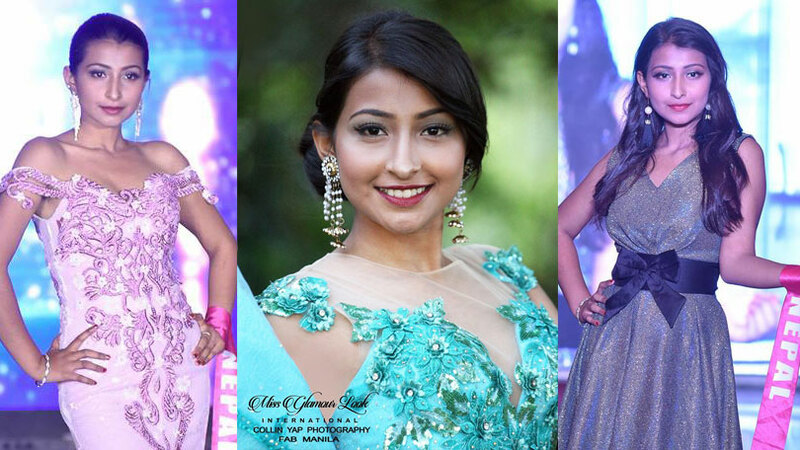 Been the winner of Face of Classic Diamond Jewelry 2017, Muna has graced several magazines with her beauty. 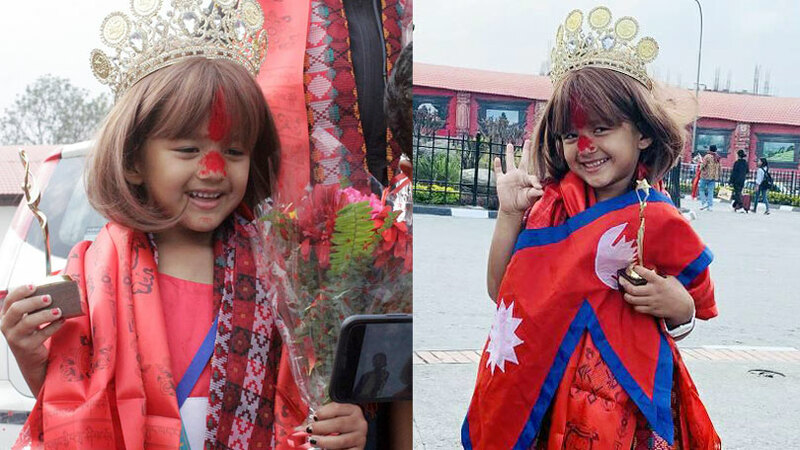 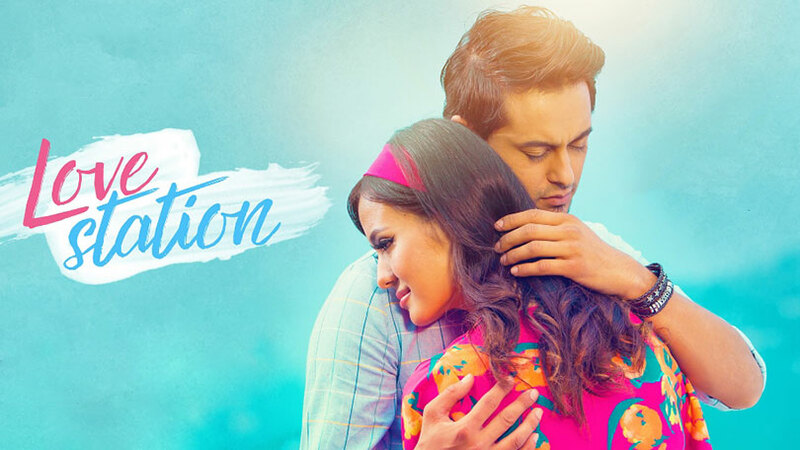 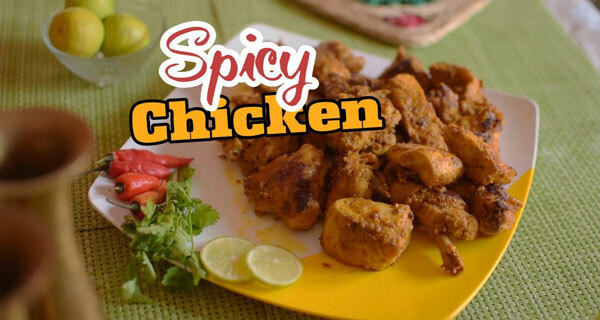 The lady has also hit the silver screen of Nepali Movie industry through movies like Chapali Height 2, Jalo and Jalo returns.